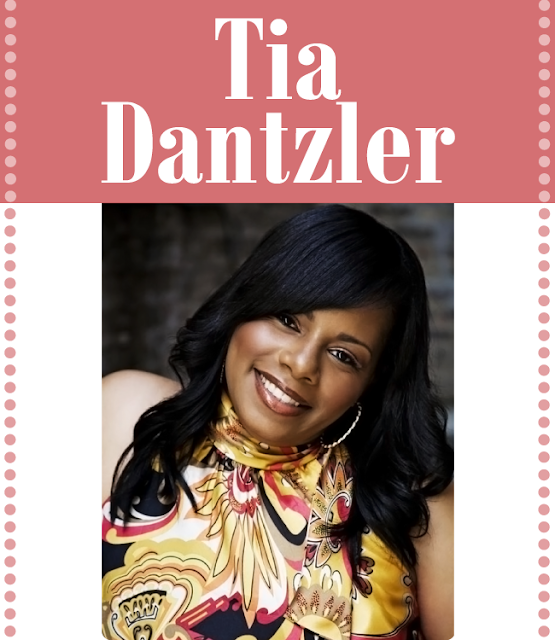 Celebrity makeup artist Tia Dantzler’s work has been showcased in a vast amount of publications including Glamour, Vogue, Sports Illustrated and Essence, to name just a few. She’s worked with the famous faces of Jennifer Hudson, President Obama, Kanye West and Keke Palmer, plus many more. Tia has also done makeup for A-list events such as the Grammy’s, Golden Globes, SAG Awards and the Oscar’s. We recently talked with this makeup master to receive her beauty industry insight. Sigma Beauty: What has been your most rewarding experience as a makeup artist? TD: One of my most rewarding experiences was grooming President Obama for the September cover of GQ Magazine. Sigma Beauty: What do you see happening with the future of the beauty/fashion community? TD: I foresee the beauty/fashion community will continue to flourish in the years to come as technology expands. Sigma Beauty: What do you think are the best/worst trends in the makeup industry right now? TD: I'm loving all of the spring trends in makeup. Lips are bold and bright, skin is flawless with a glow and brows appear strong and well-sculpted. One makeup mistake is not switching out your winter makeup for summer makeup. Summer makeup should be lighter in terms of formula and don't forget the SPF! Sigma Beauty: Where do you find your inspiration? TD: I pull inspiration from fashion magazines, films, colors, the dress my client is wearing to the current trends for the season. Sigma Beauty: What are your favorite Sigma Beauty products? / How do you resonate with the Sigma Beauty brand? TD: I absolutely love the entire Extravaganza 18k gold-plated collection. I love the look, feel and shape of the brushes. Having the perfect shape means everything in terms of product placement.